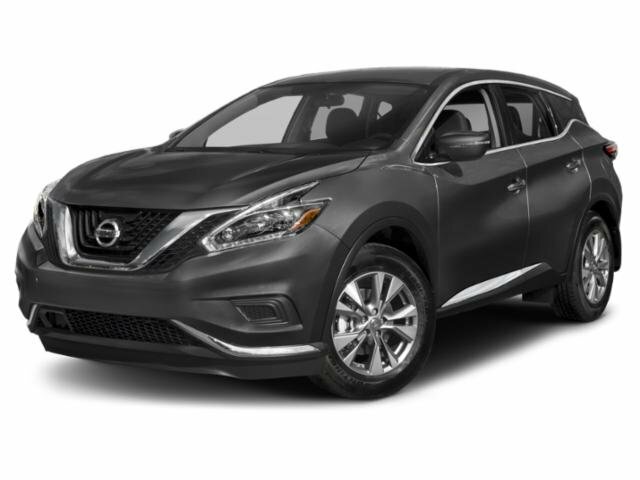 Description This 2014 Nissan Murano SL in Pearl White features: ONE OWNER LOCAL TRADE, CARFAX 1 OWNER, CLEAN TITLE, LOCAL TRADE. Clean CARFAX. Priced below KBB Fair Purchase Price! Odometer is 34230 miles below market average!